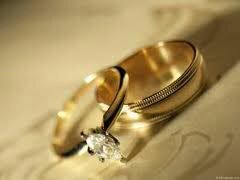 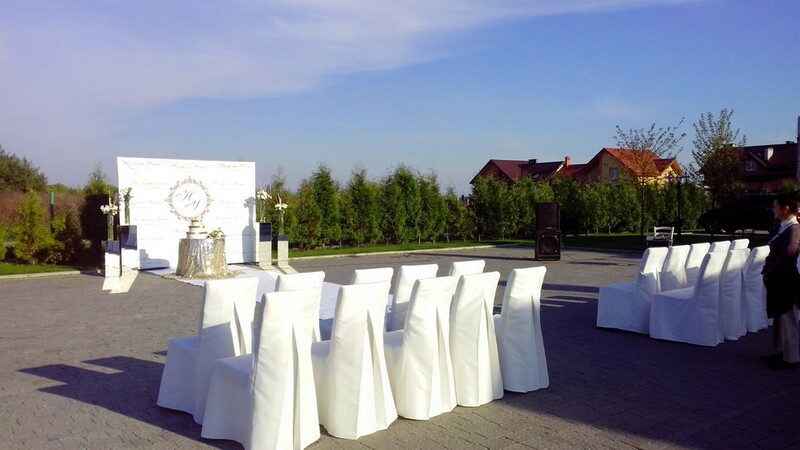 Wedding is one of the most important holidays in Your life an unforgettable day, beautiful memories for the newlyweds and guests. 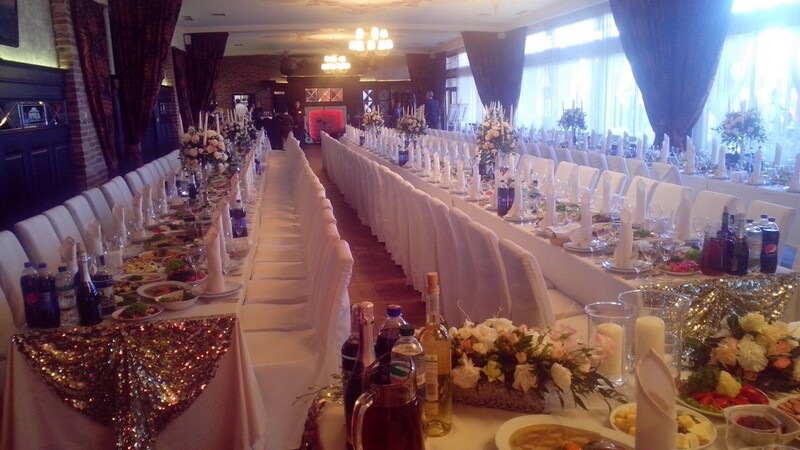 How You imagine your memorable wedding? 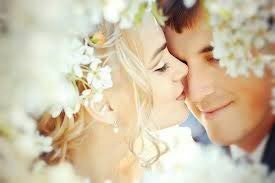 Most likely it's the pictures in which present a luxurious dress, long white limousine, a large Banquet hall and lots of kisses from a loved one, all the net”capacious components of the tales of our childhood. 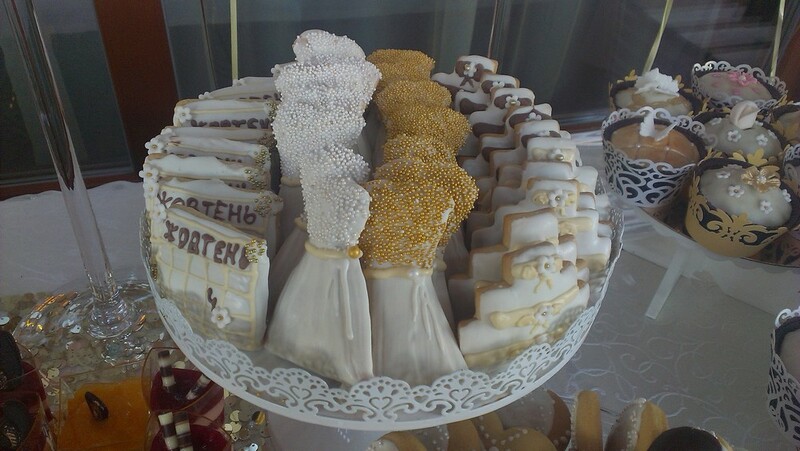 And what is a wedding without guests? 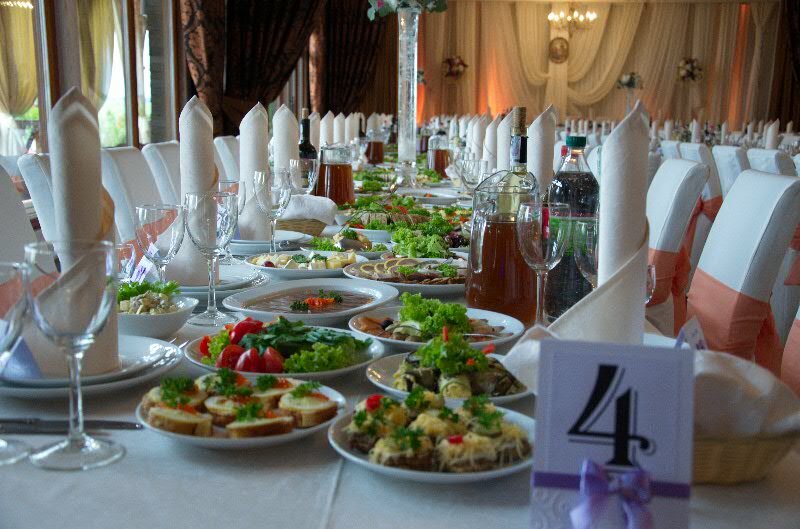 Relatives and friends should feel for maximum comfort. 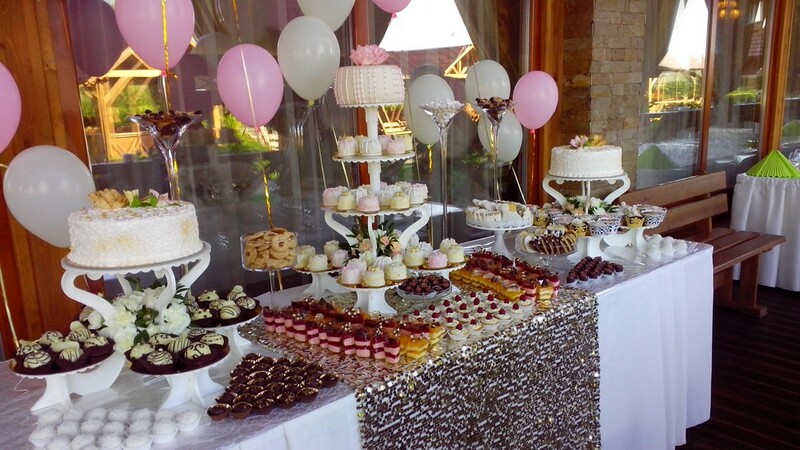 And you need to choose the best place. 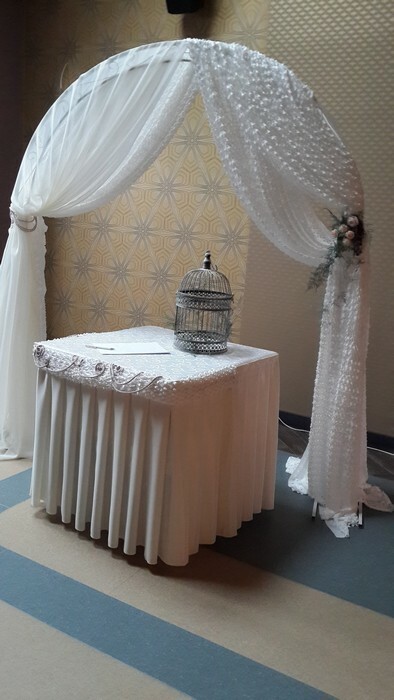 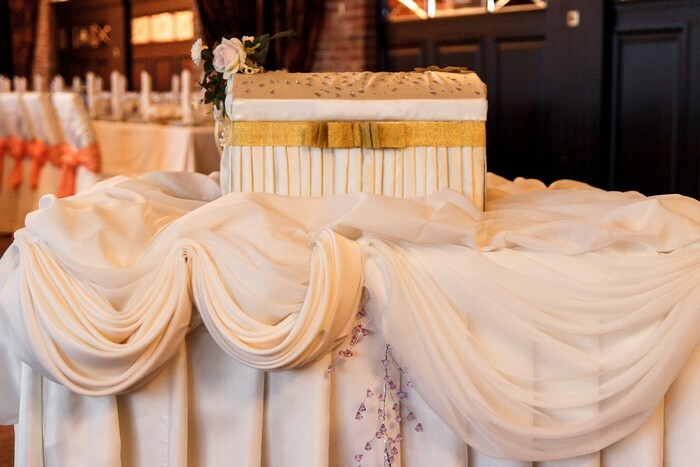 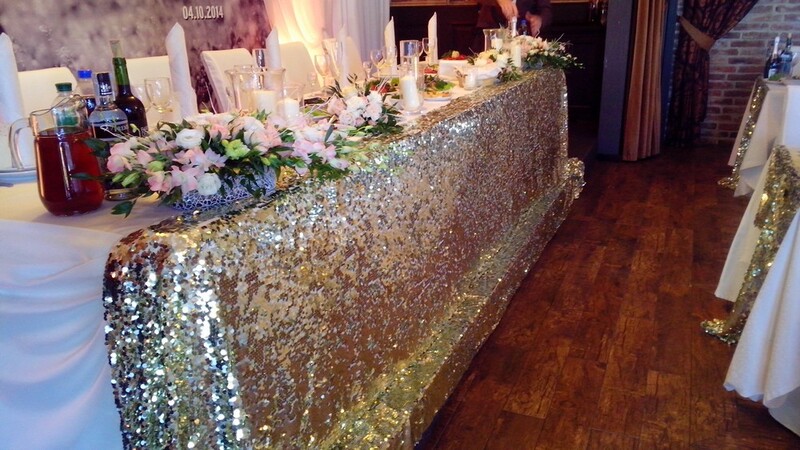 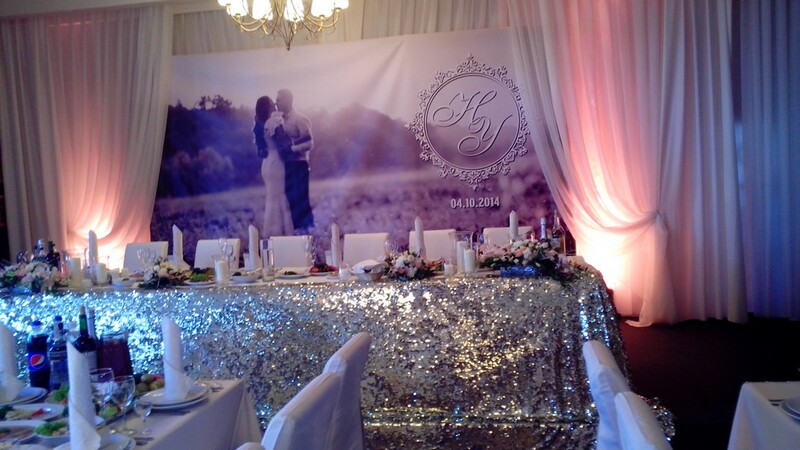 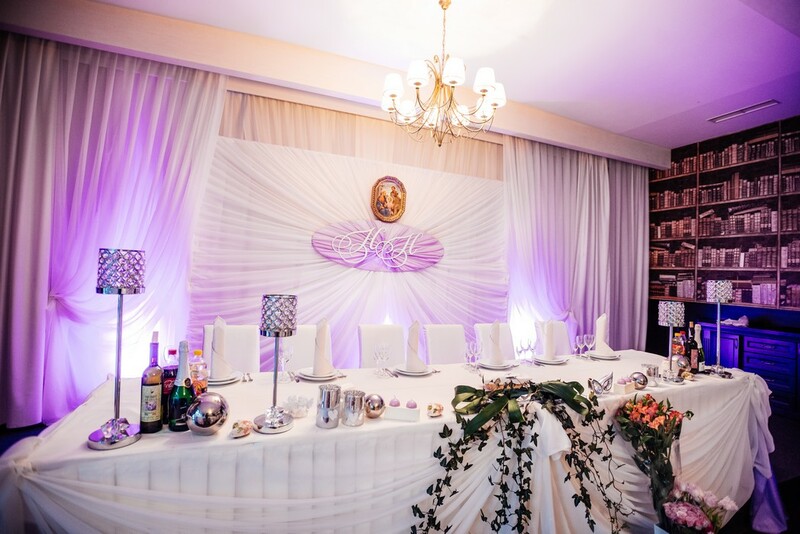 Space wedding halls of our restaurant will allow You to fully enjoy feast and fellowship. 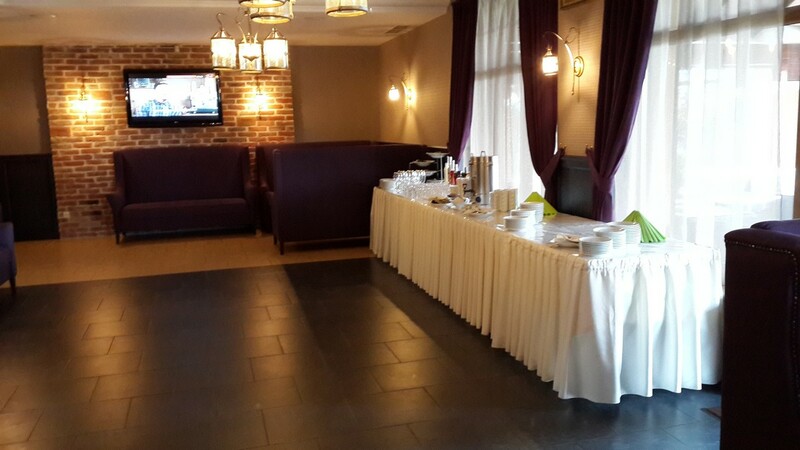 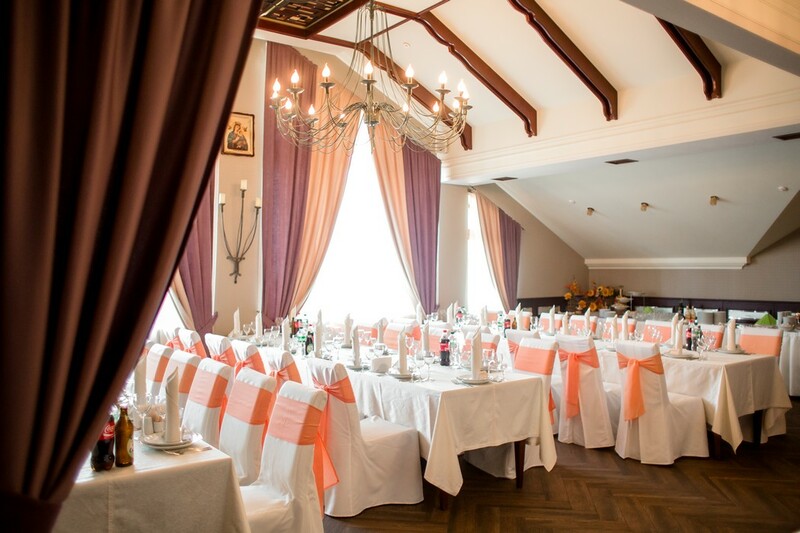 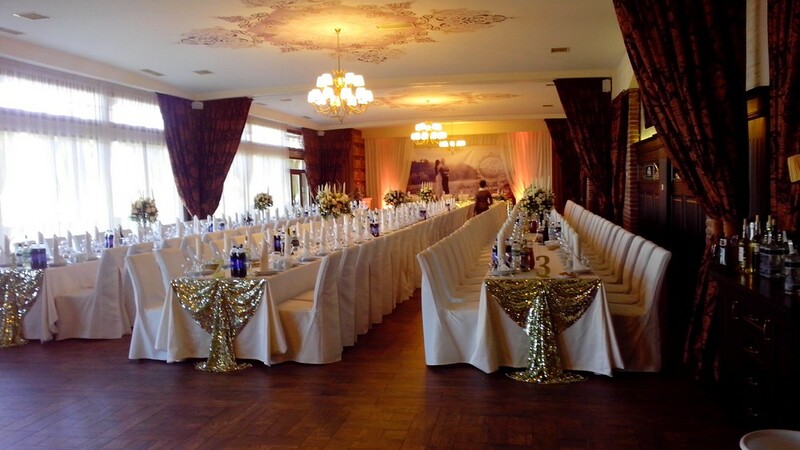 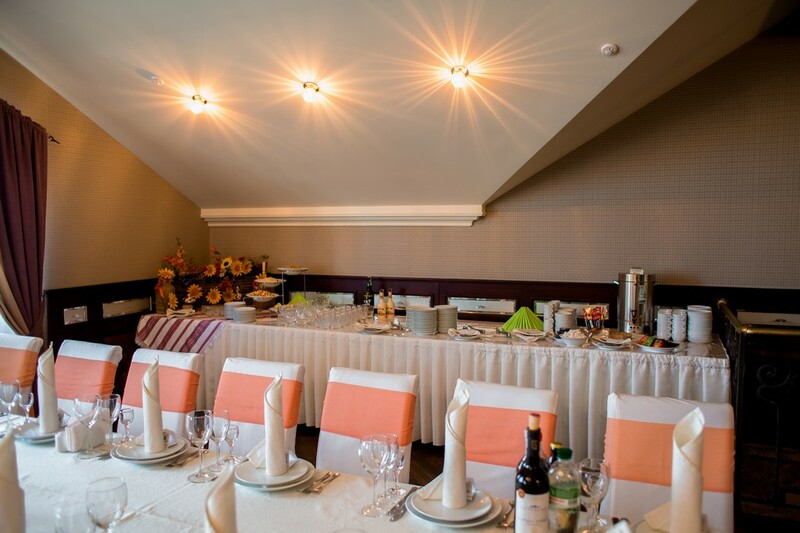 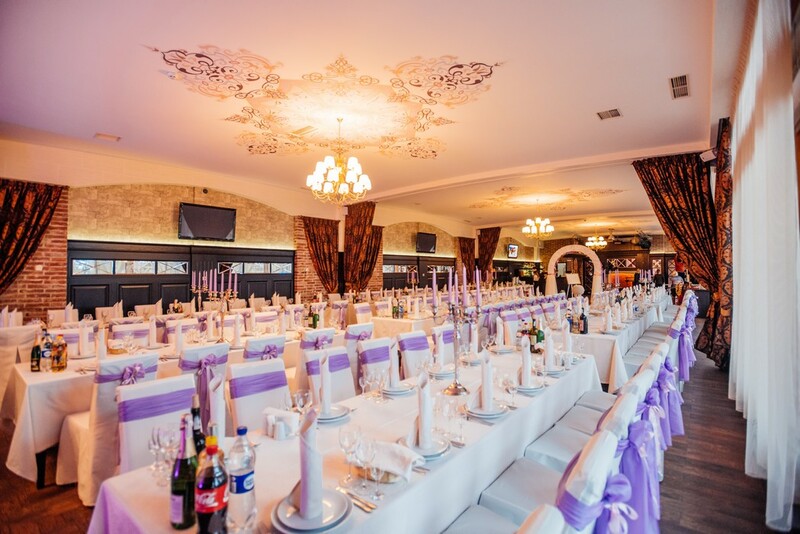 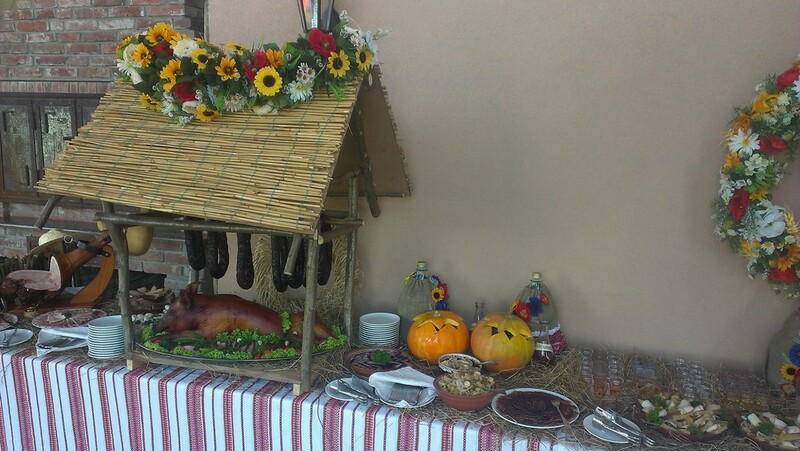 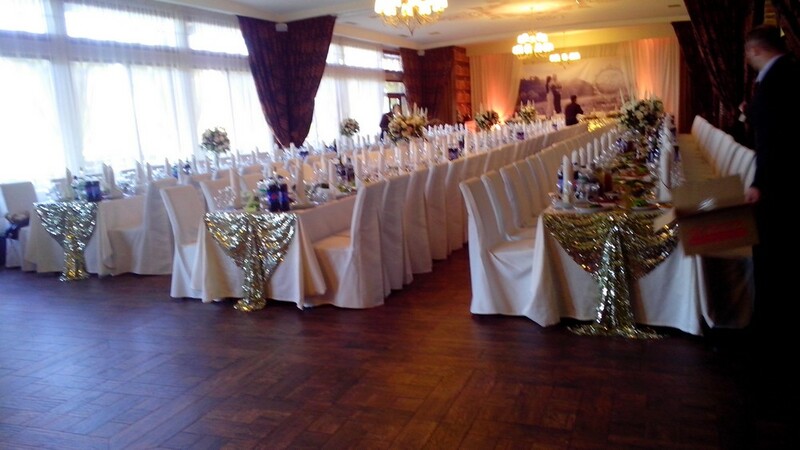 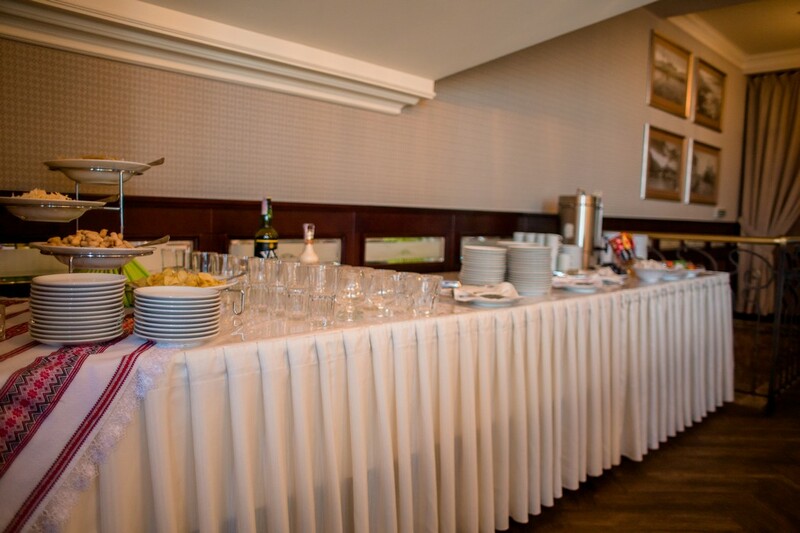 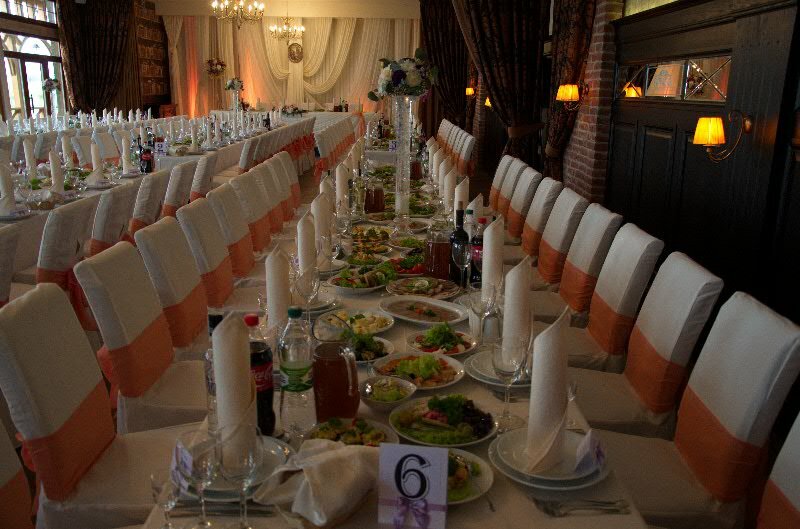 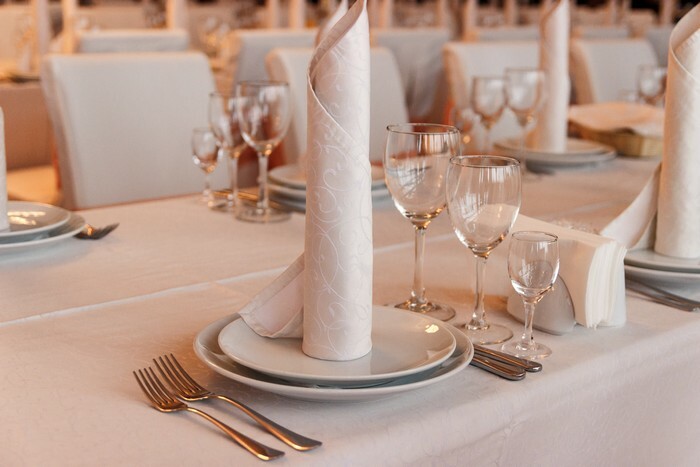 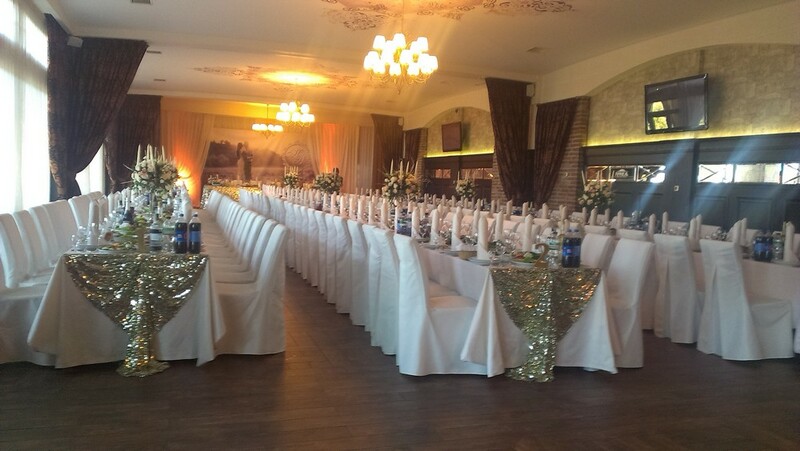 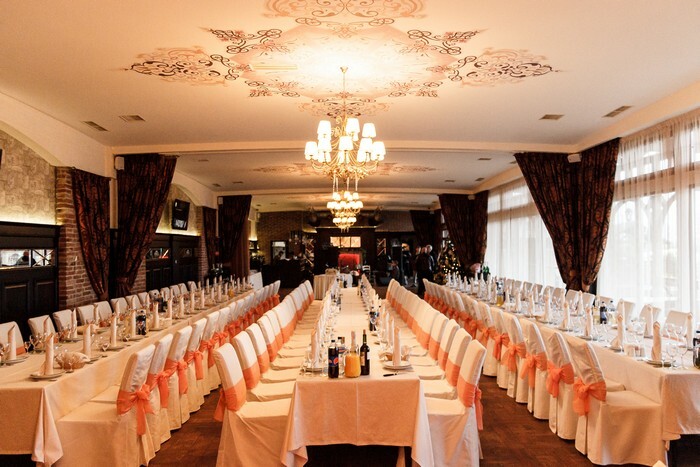 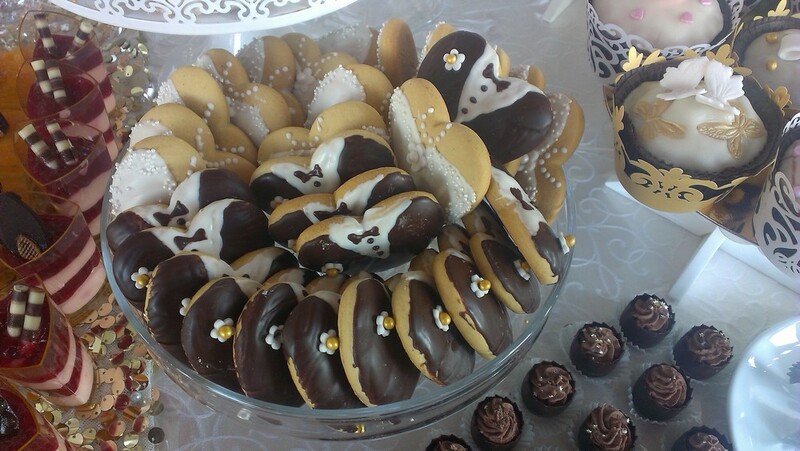 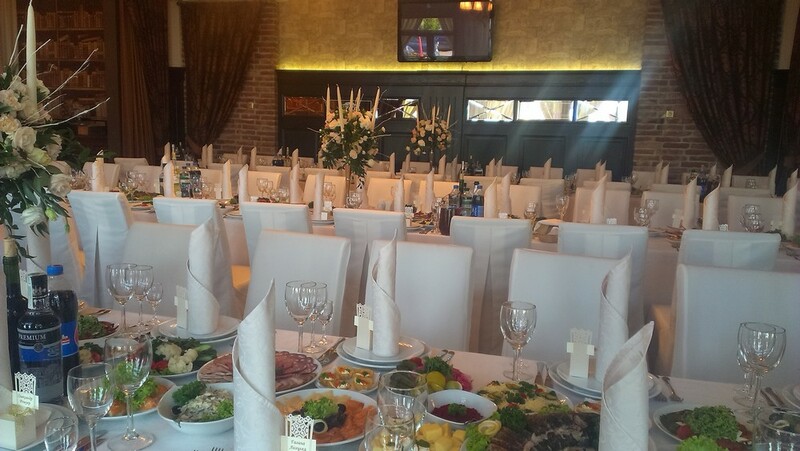 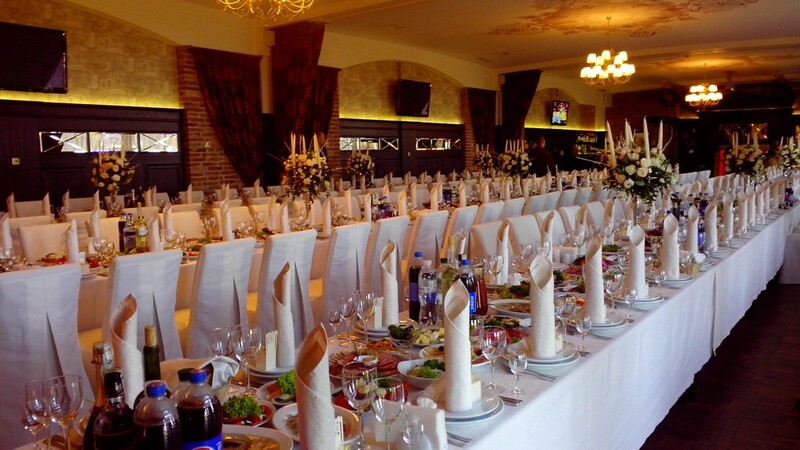 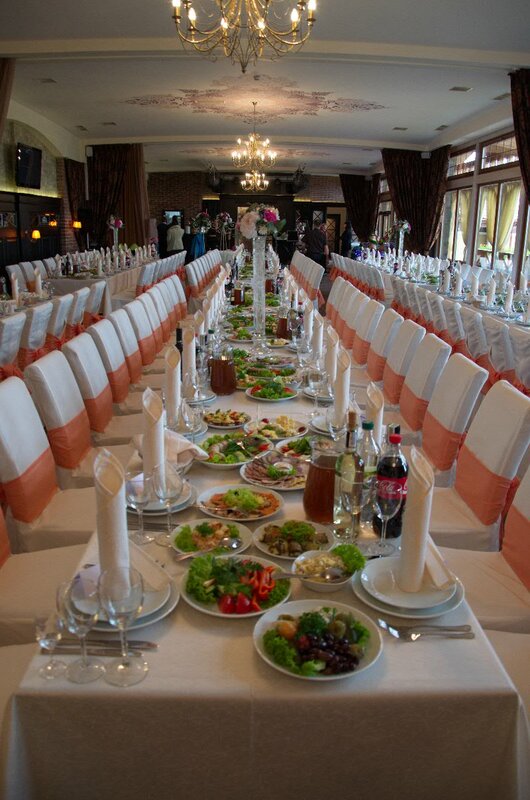 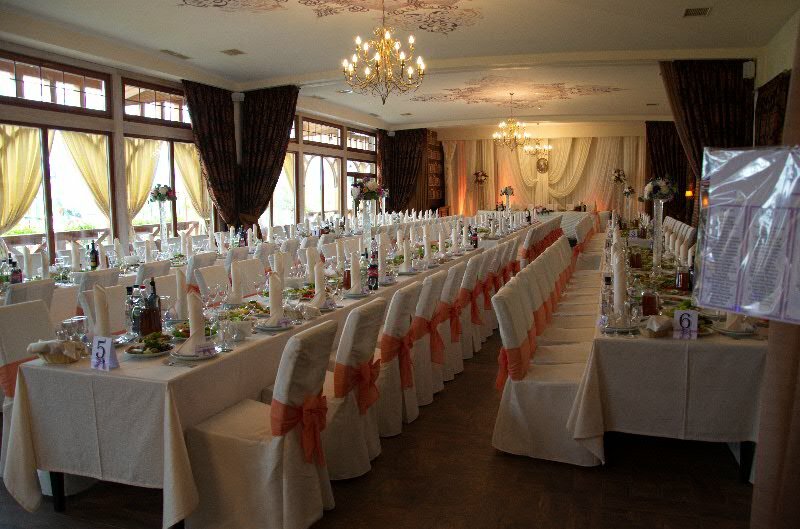 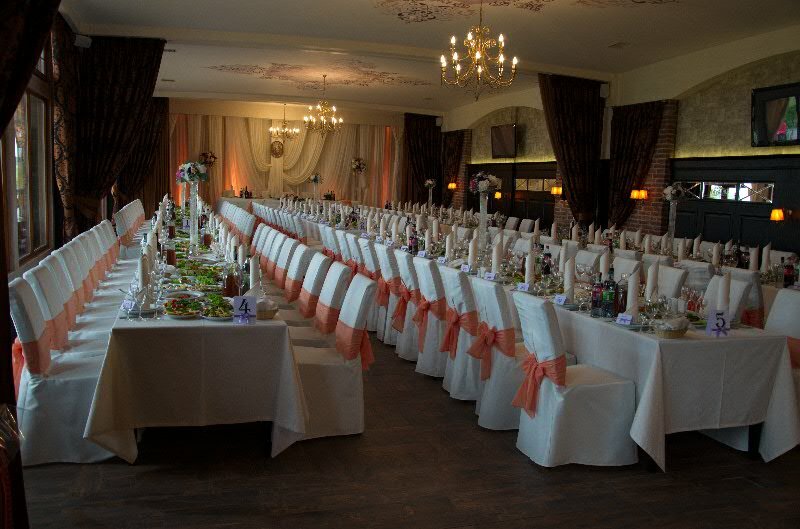 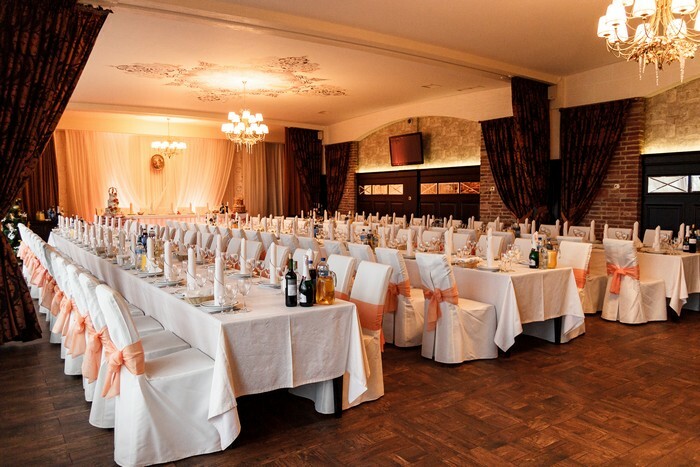 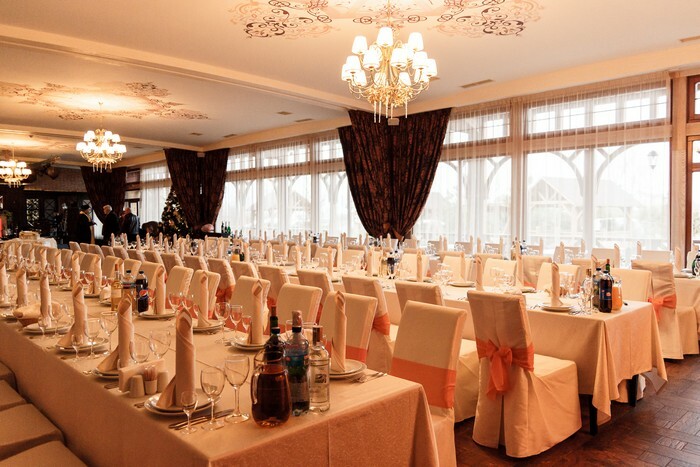 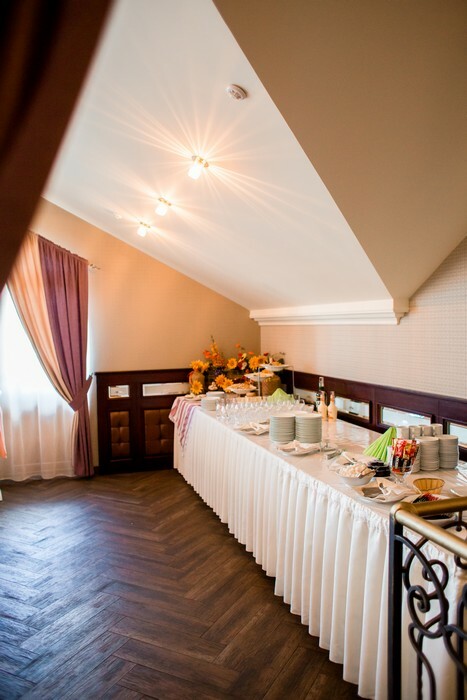 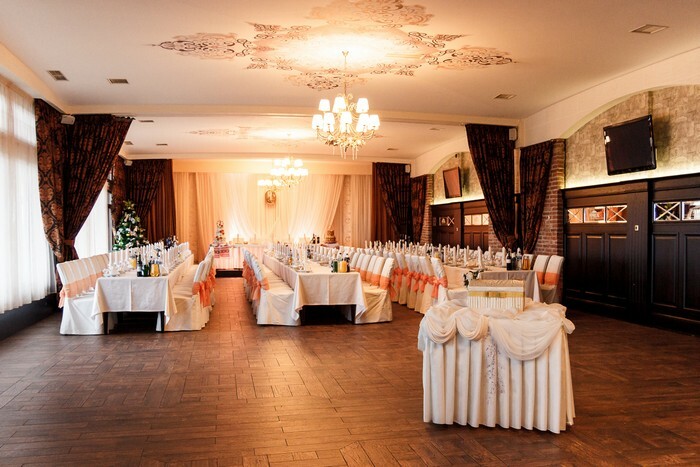 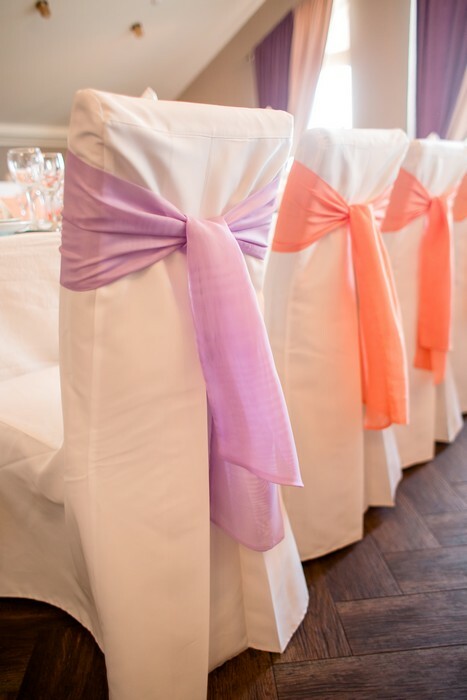 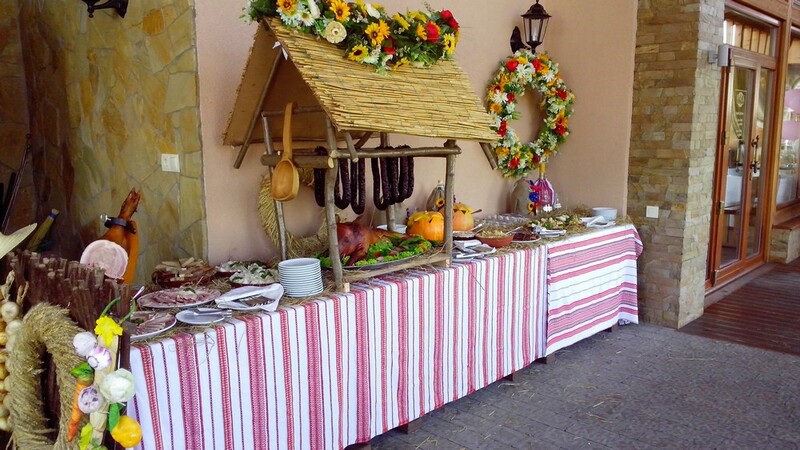 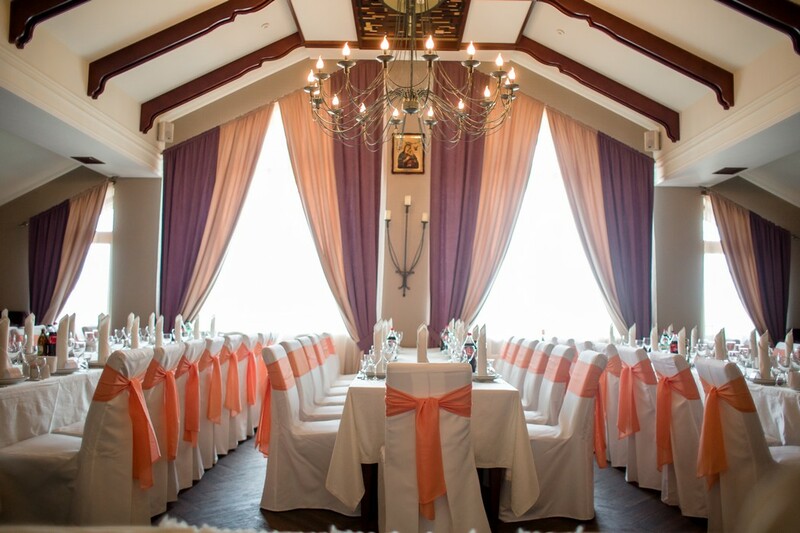 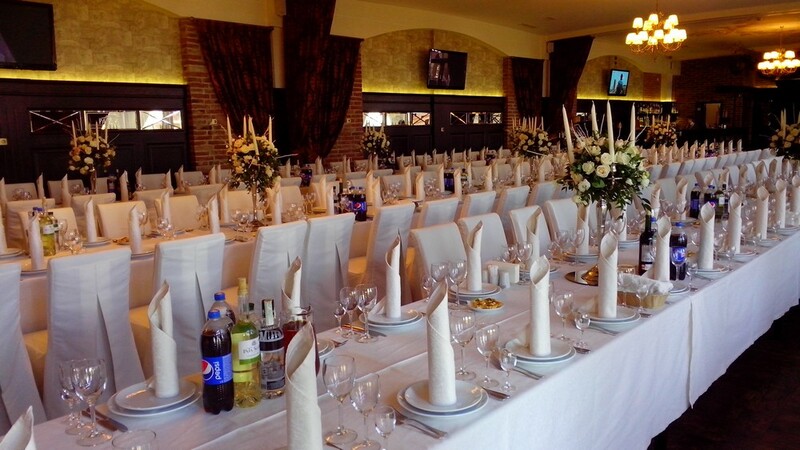 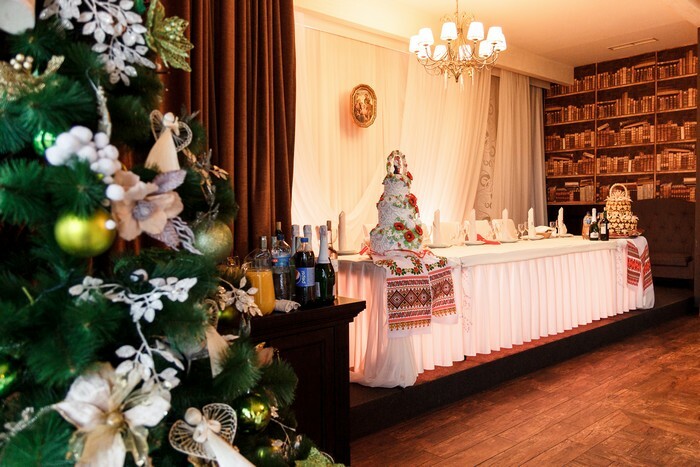 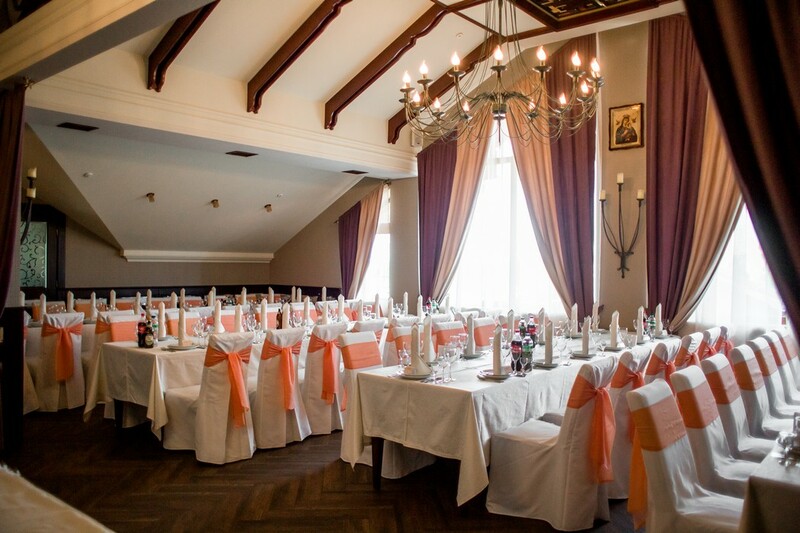 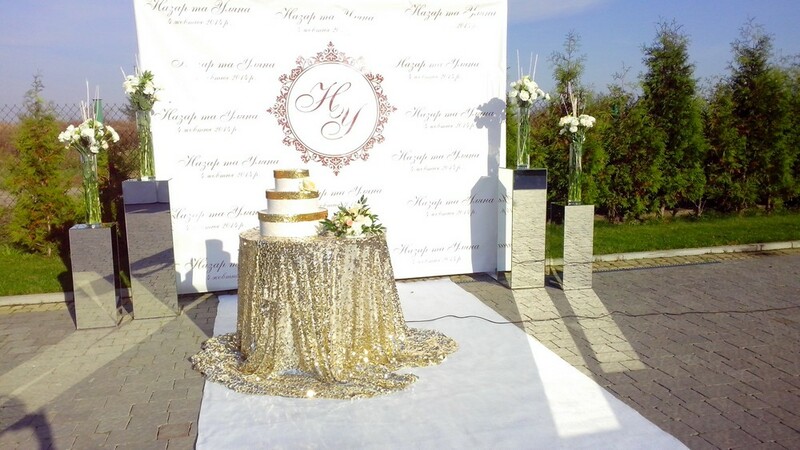 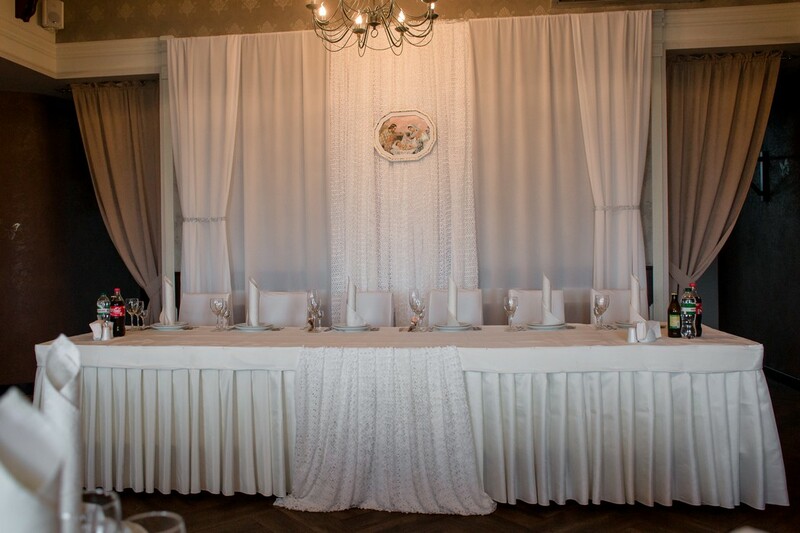 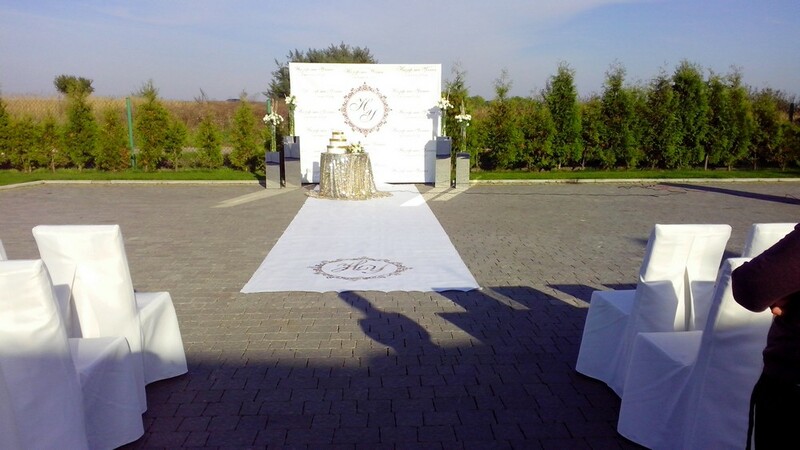 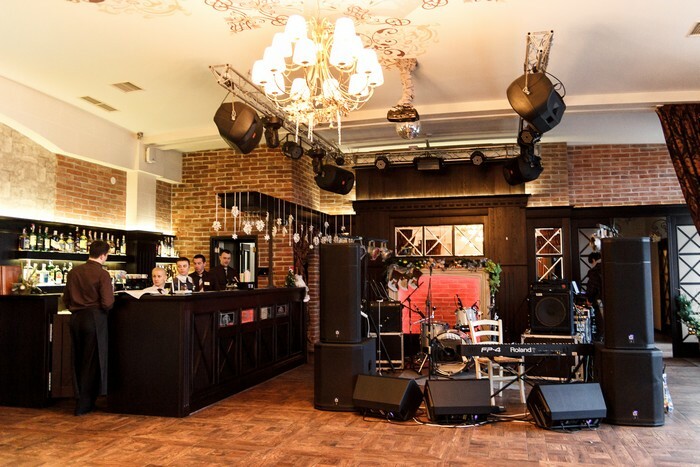 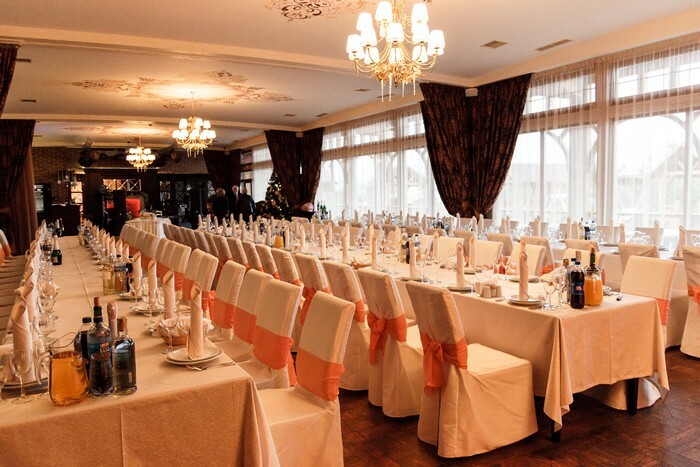 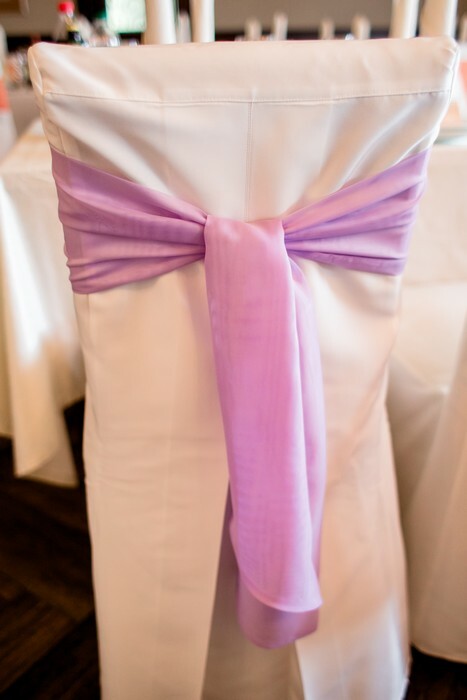 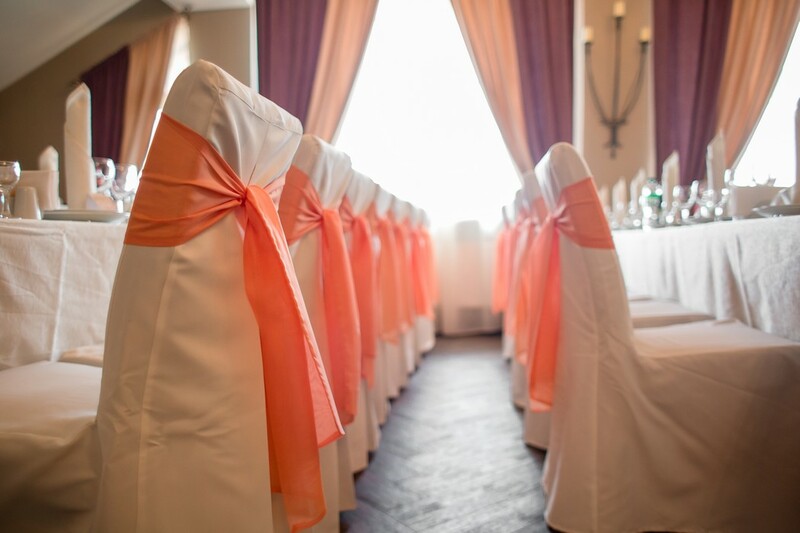 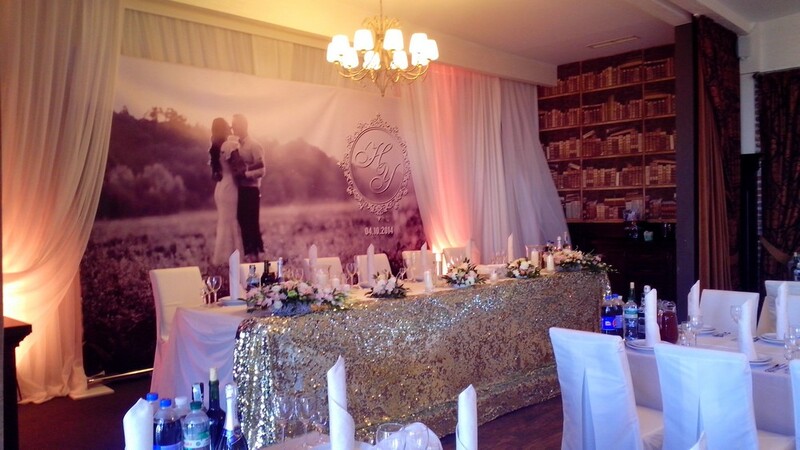 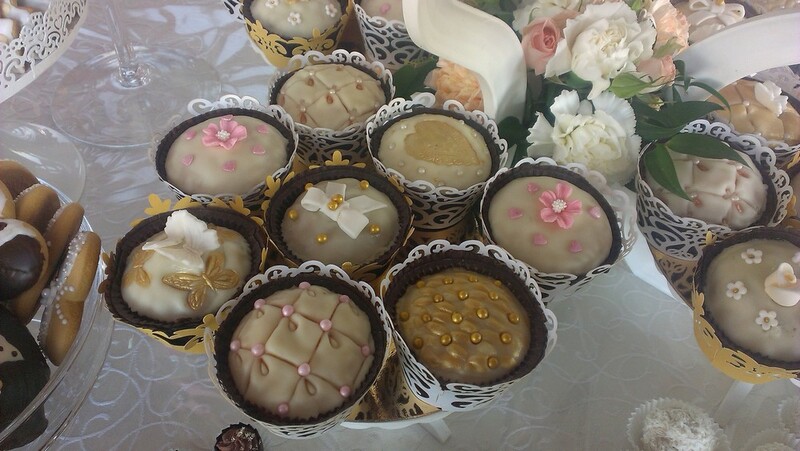 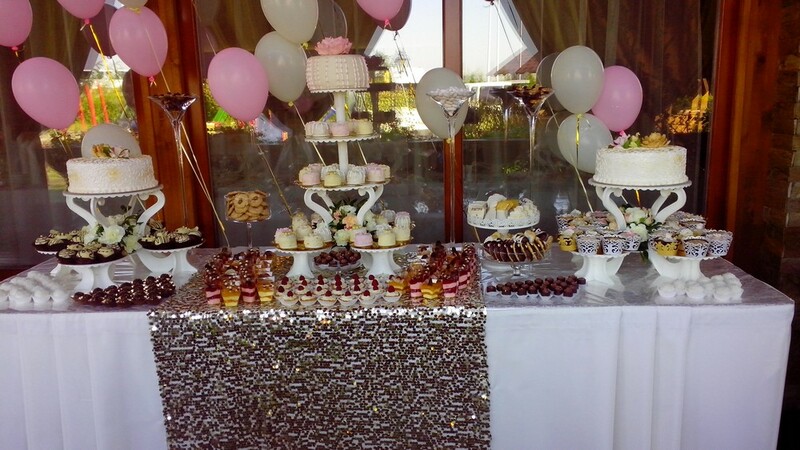 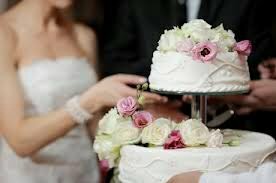 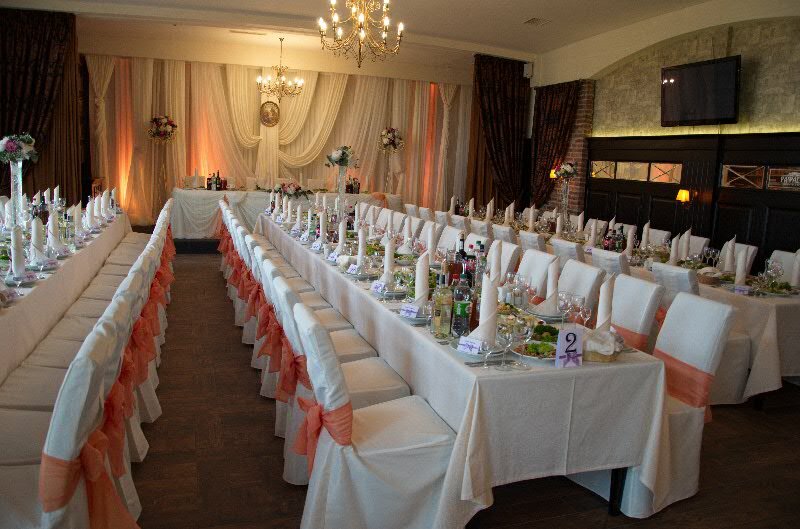 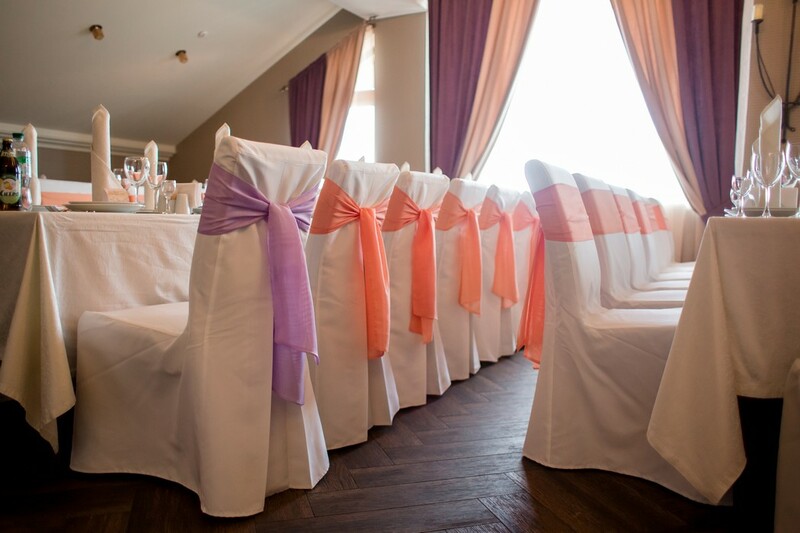 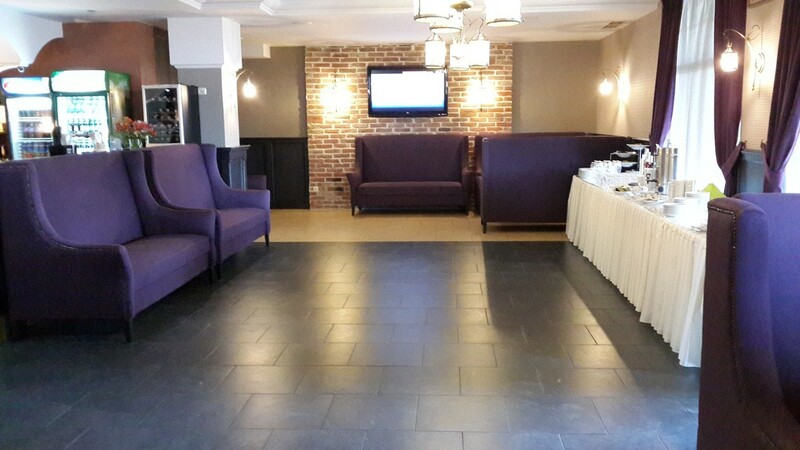 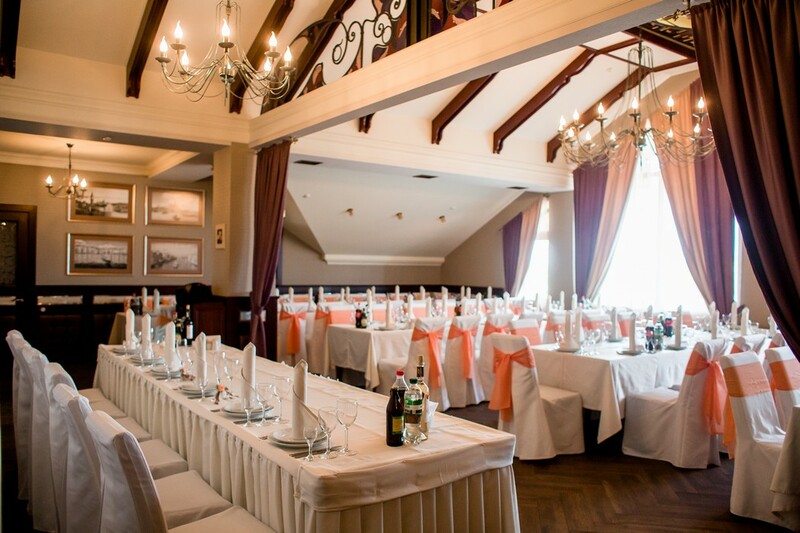 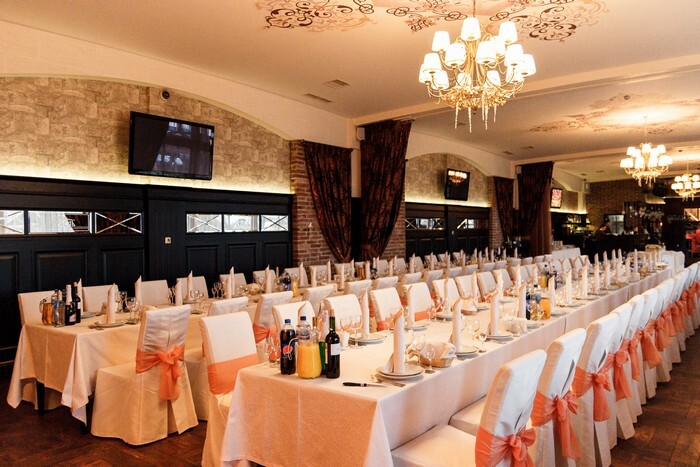 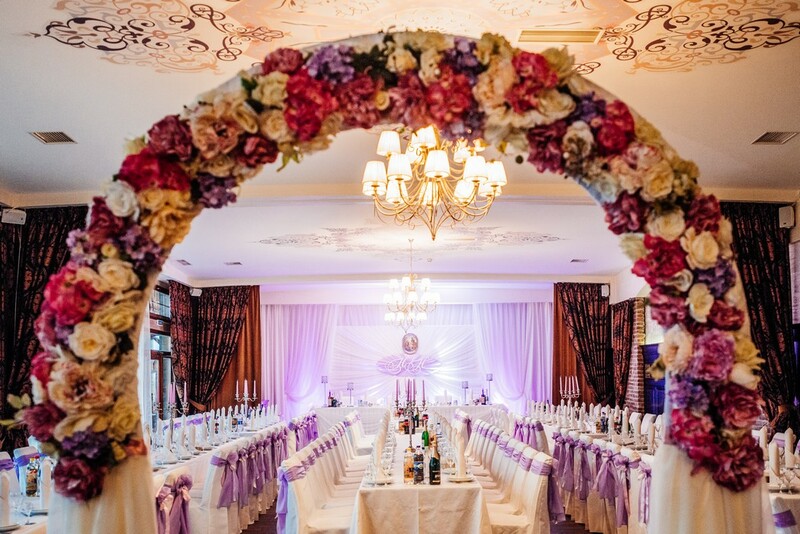 For its guests we offer the best conditions for holding weddings, festive decorated room, luxury unique tablethat will impress guests with its delicious dishes of Ukrainian and European cuisine, energetic music, which provides entertainment to Your guests, impeccable and attentive service. 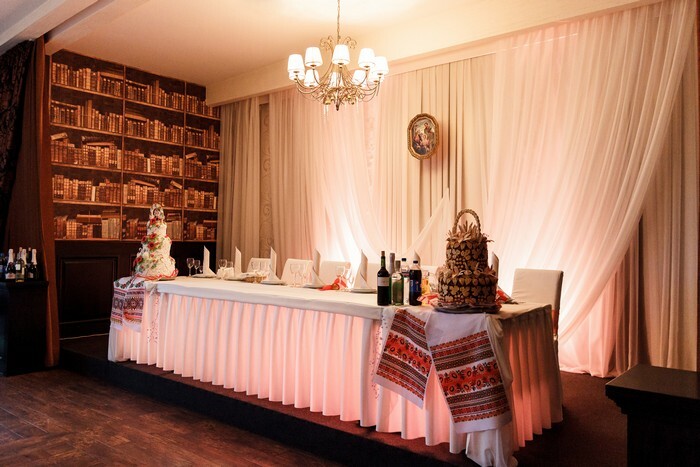 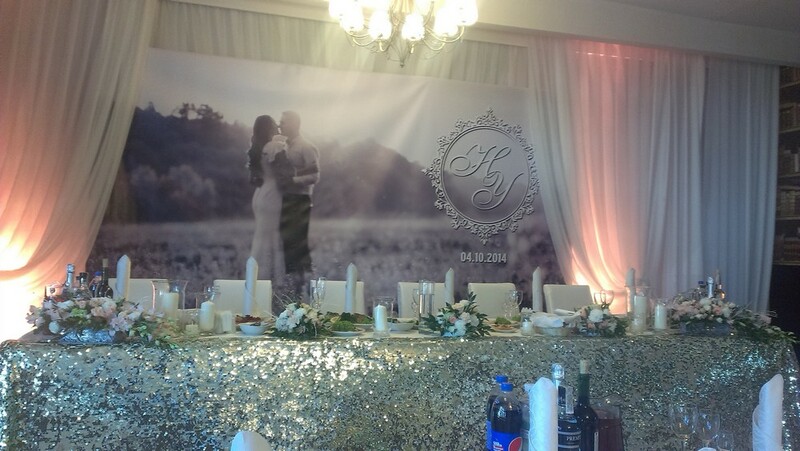 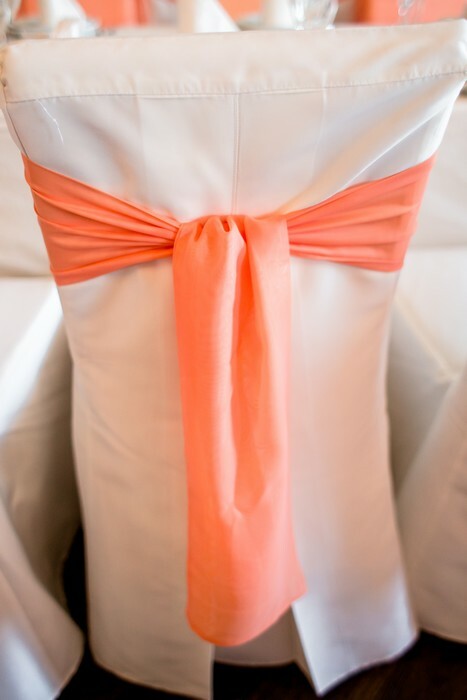 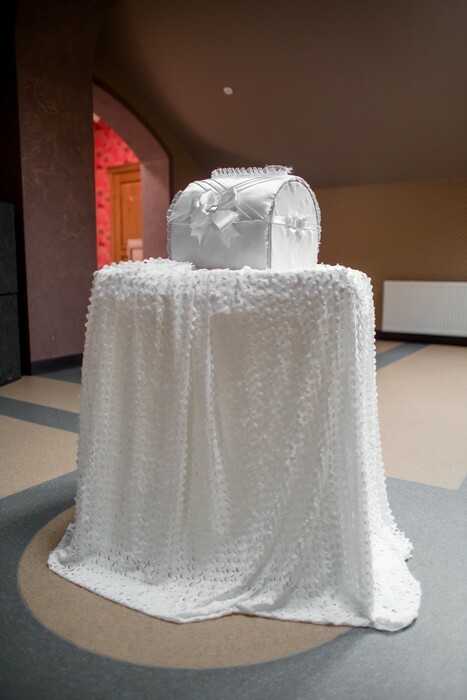 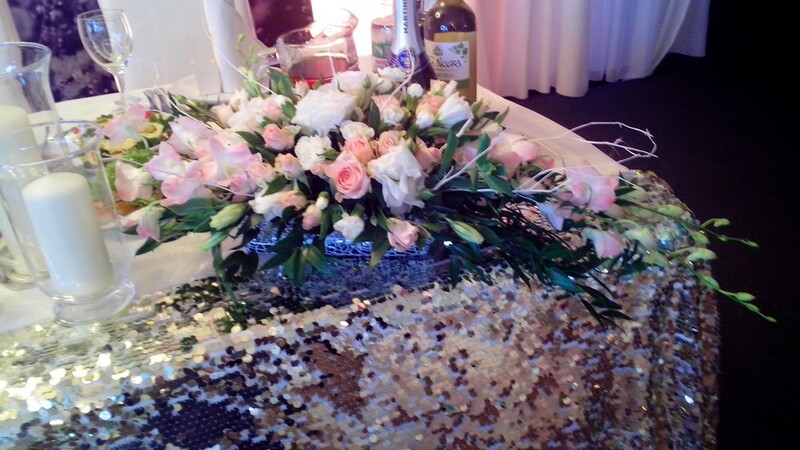 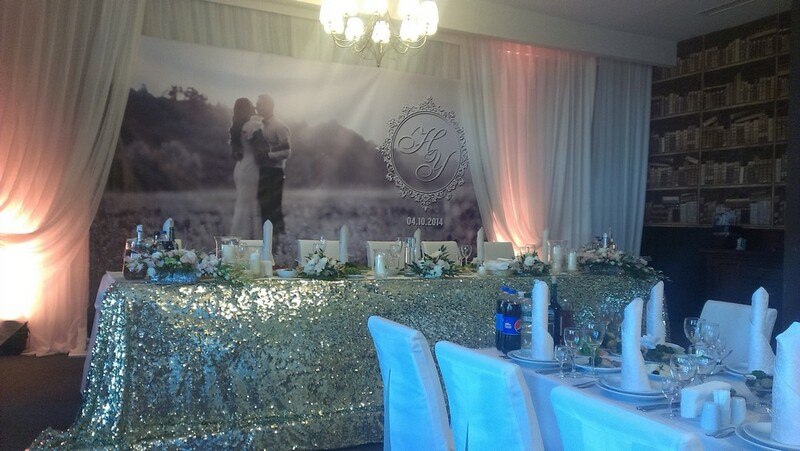 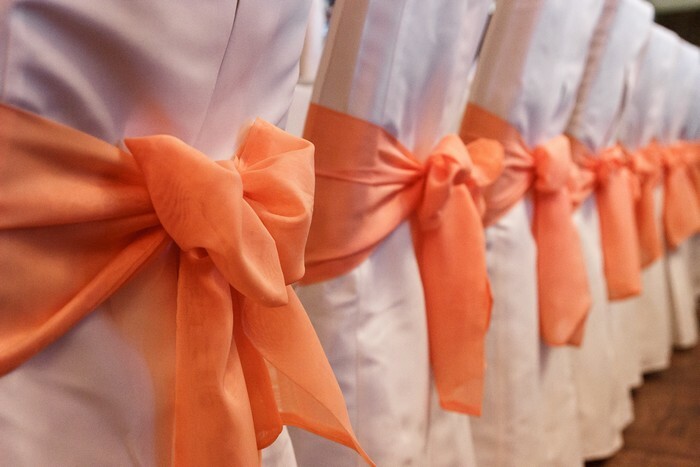 We guarantee that this wedding the young couple and their guests will remember for a lifetime!